This is the first day of your culinary journey. 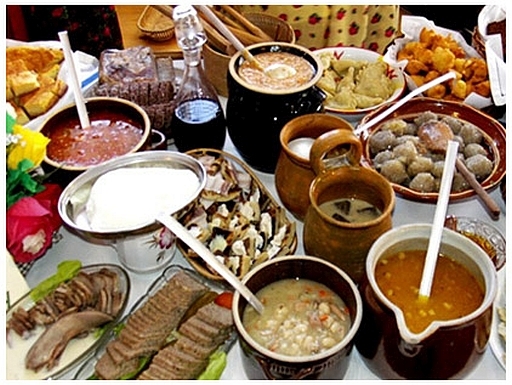 You will experience many new and wonderful flavors of Polish food. 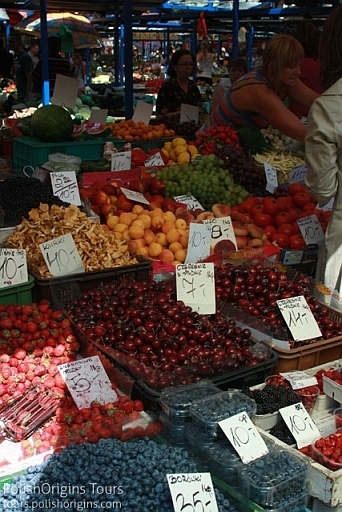 The main attractions which our guide will show you today is the Old Kleparz – this is the oldest, continuously active market in Kraków, which attracts not only the local people but also it is a tourist attraction for visitors. You will also have the opportunity to learn more about the history of Krakow and taste Krakow’s delights. An English speaking guide will pick you up from your hotel. After the food tour, you can continue to explore Kraków on your own. 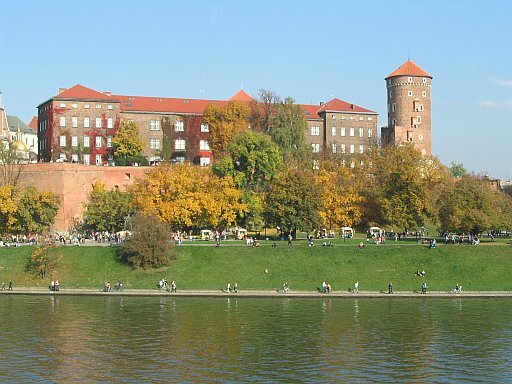 Places worth seeing in Krakow: Wawel Hill with the cathedral, Main Market square, St. Mary’s church, Jagiellonian University, medieval Cloth Hall where you can purchase an assortment of traditional souvenirs. 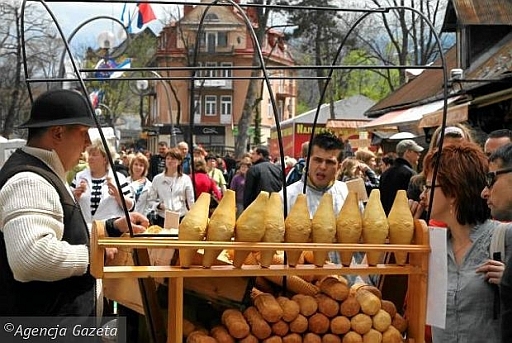 Today you will be traveling to see the Podhale Region with the most recognized places in Poland – Zakopane – here you will taste smoked cheese (oscypek) made from sheep’s milk, using the same process as a hundred years ago. 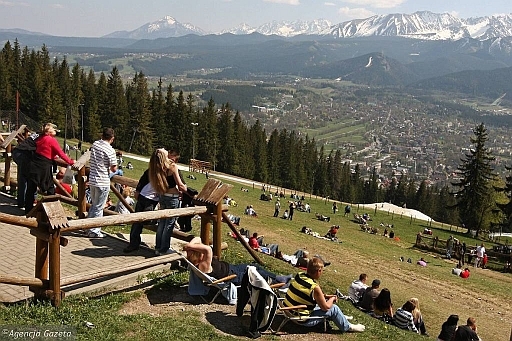 We will also try to show you the beautiful surroundings – sightseeing in the oldest part of Zakopane, visit in the old cemetery in which almost all tombs are unique works of art, made of wood, metal or stone, and the oldest wooden church Matki Boskiej Częstochowskiej. Dinner in one of the traditional highlanders restaurant. 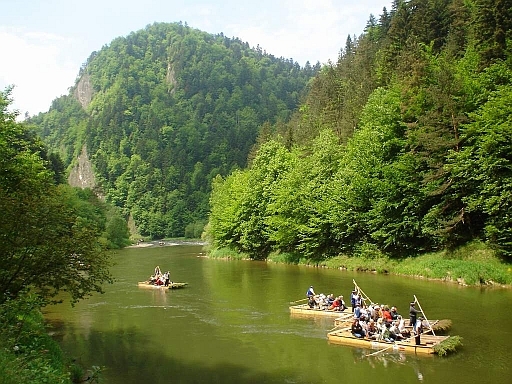 Today you will visit the Dunajec Castle and you will have the opportunity experience Dunajec river rafting on traditional wooden rafts. The rafting trip is one of the best-known attractions of this region. The daily raft trips have been organized by ‘gorale’, the highlanders since the early 19th century. 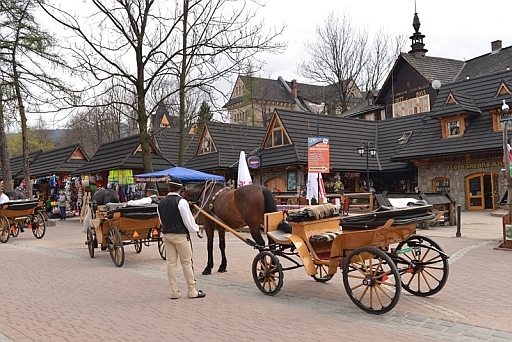 You will have some Free Time in Zakopane to go for shopping – locally made handicrafts and go for a walk on Krupowki street – the main street in Zakopane. To celebrate the next day in beautiful Lesser Poland, you will enjoy a traditional highlanders dinner, in one of the local Zakopane restaurants, along with live Gorals band music. Today, we will attend a cooking class in one of the highlander villages in the Podhale region. 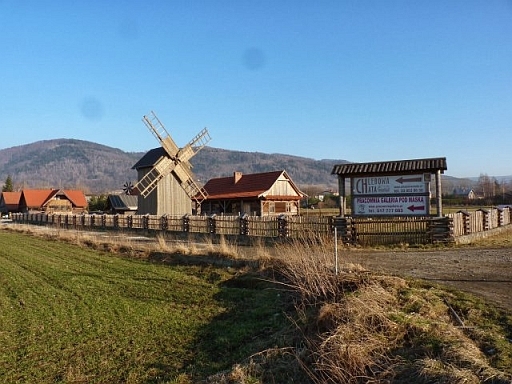 We will organize a short ride to Chocholow, which is comprised almost exclusively of the original Polish Góral highlanders’ wooden houses, and visit a local folk sculptor and his private folk art museum. 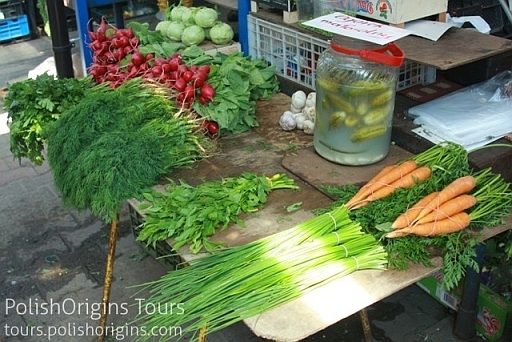 We will then sit down to a homemade lunch at a typical highlander ‘agrotourism farm’. After breakfast, we will leave Lesser Poland for a moment to visit Bread Cottage in Silesia region (about 2 hours? and 30 minutes? drive from your hotel). 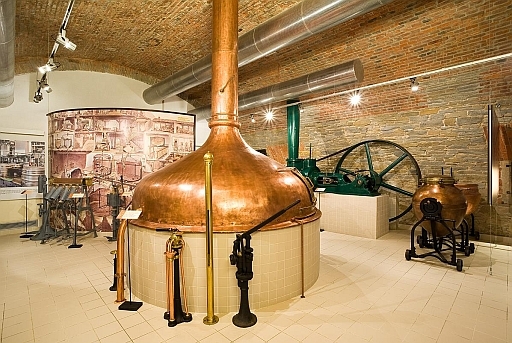 On the way, you will have the opportunity to visit the Brewery in Żywiec, which is one of the most famous breweries in all Europe. After the visit, we will go to the aforementioned Bread Cottage in Górki Małe, which will take you back in time to show how your ancestors were preparing ‘podpłomyki’ – the most primitive form of bread are flour cakes baked in the ashes on hot stones, and later also on the grates and plates. When you already know the secrets of baking bread and have tried it’s delicious taste, we will take you to Wadowice (about 1-hour drive). 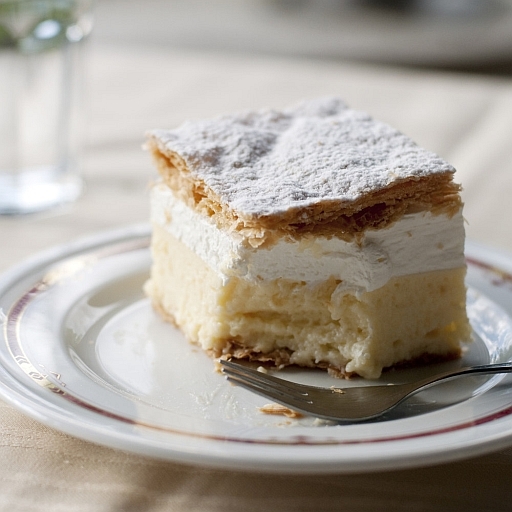 There we can visit the Family Home of Pope John Paul II -who was a lover of cream cakes called ‘Kremówki papieskie’ . In the evening come back to Kraków to try traditional Jewish cuisine in one of the restaurants on Kazimierz District – the old historic Jewish district. Today we will travel to the Wieliczka Salt Mine, to explore a wonderful underground world of salt chambers and sculptures. 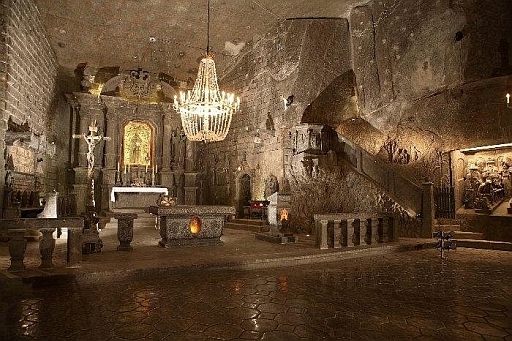 The Wieliczka salt mine has been producing table salt since the 13th century. It was one of the world’s oldest operating salt mines. After your visit in Wieliczka, you will spend a free time in the Old Town of Kraków to enjoy the sights and shops of the city. We recommend seeing Kraków Cloth Hall (Sukiennice) which is the most recognizable icons of the city. It is the central feature of the main market square in the Kraków Old Town. Our Farewell Dinner will be at a private house, which belongs to a local Polish Family. Here you will try a 3-course traditional polish dish, in the company of Polish Family, and experience wonderful food, wonderful atmosphere, and wonderful hosts! The cost is largely dependent on the number o people and the exact dates o your planned arrival. Please contact us or more inormation.